Chests dont give skin you don't have anymore? [Bug Repost] Rageborn Mundo Skin still bugged by a long time. 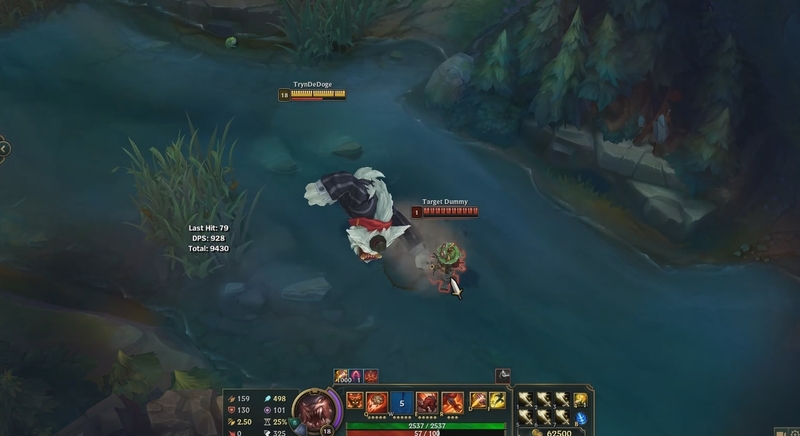 Rumble Ultimate Bug, it does no damage. Kai'sa skins are disable from my client. Katarina possible voice line bug when being picked in ARAM.